When a nation-wide uprising breaks out in 1987, a woman in Gaza must make a choice between love, family and freedom. Undaunted, she embraces all three, joining a clandestine network of women in a movement that forces the world to recognize the Palestinian right to self-determination for the first time. 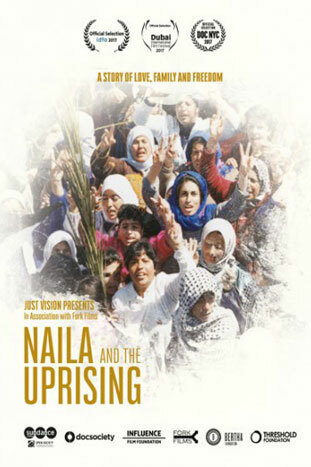 Naila and the Uprising chronicles the remarkable journey of Naila Ayesh whose story weaves through the most vibrant, nonviolent mobilization in Palestinian history – the First Intifada in the late 1980s.